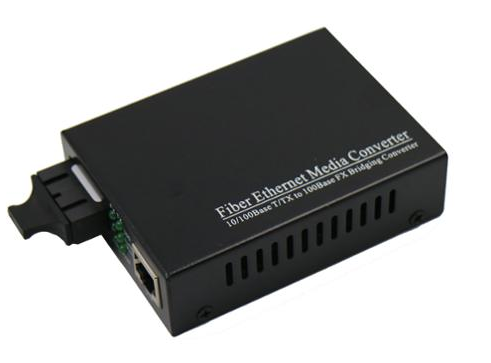 Fast Ethernet Media Converter mediates between a 10Base-T or 100Base-Tx segment and a 100 Base-FX segment.Fiber To Cat5 Converter is primarily designed for larger,higher speed/bandwidth demanding workgroups that require expansion of the Ethernet network.Multimode Fiber Media Converter can extend the convertional 10M Ethernet or 100M fast ethenet to 20Km-120Km via the fast Ethernet Fiber-optical line. 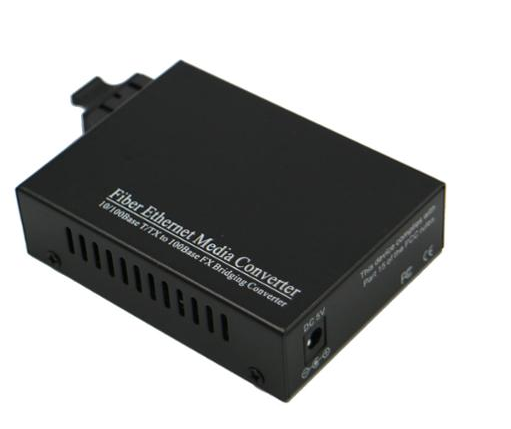 Looking for ideal Fast Ethernet Media Converter Manufacturer & supplier ? We have a wide selection at great prices to help you get creative. 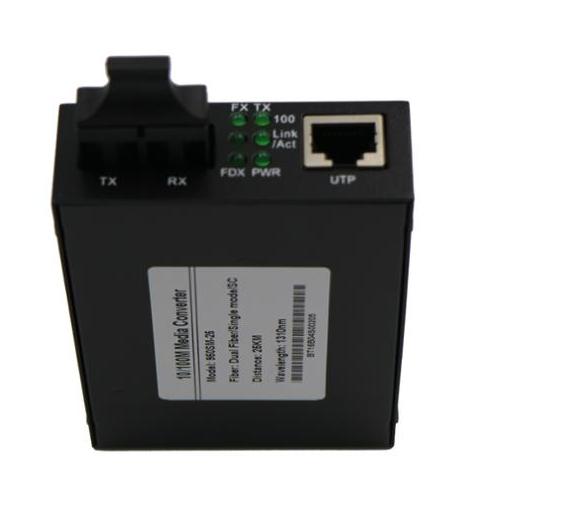 All the Fiber To Cat5 Converter are quality guaranteed. 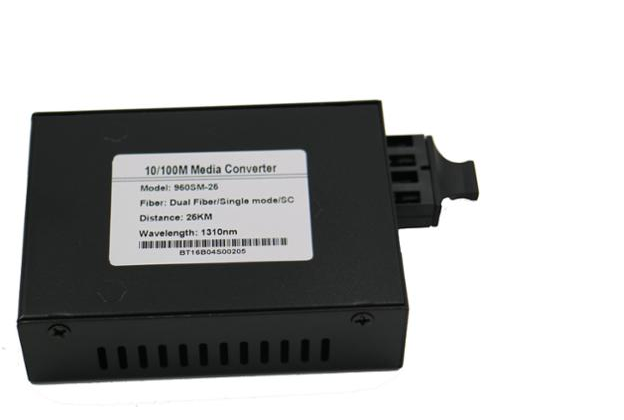 We are China Origin Factory of Multimode Fiber Media Converter. If you have any question, please feel free to contact us.